A 50m long roll of high strength, durable and robust galvanised wire netting. The 90cm wide roll is for the serious gardener, home owner, farmer and land owner for creating strong pest-proof fencing. the 25mm hexagonal wire apertures stops most pests. The steel netting is easy to fix to timber fencing posts by u-nailing with galvanised nails. We recommend that all fencing should be installed with a fencing line wire at the top and bottom to keep the mesh taut. 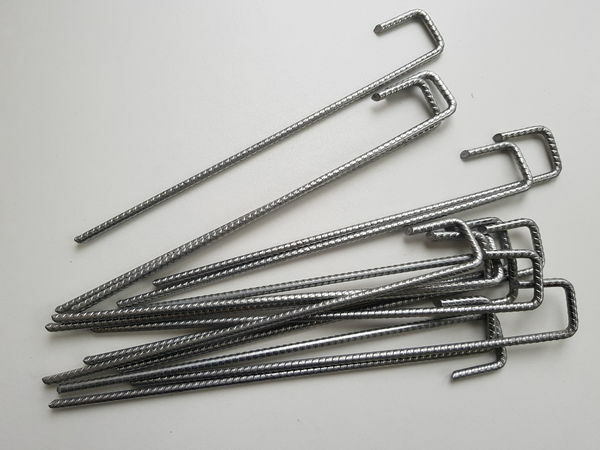 Our steel wire mesh is galvanised which coats the metal mesh with zinc which stops rust and corrosion of the steel.